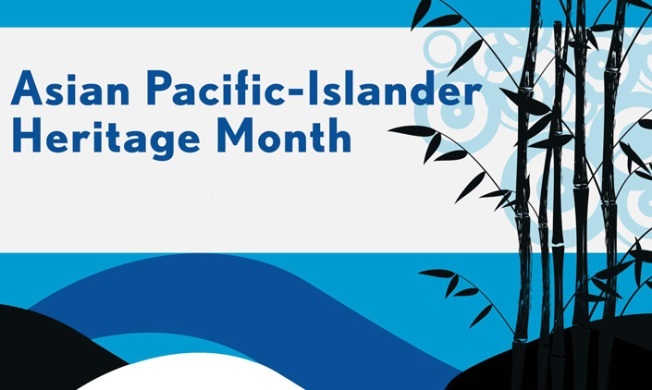 Asian American and Pacific Islander Heritage Month is a month to celebrate and pay tribute to the contributions generations of Asian and Pacific Islanders have made to American history, society and culture. Each May NBC4 celebrates the culture and heritage with the D.C.-area community. McDonald's is proud to sponsor NBC4's celebration of Asian American and Pacific Islander Heritage Month. Why was May picked as the official heritage month? According to the Library of Congress, it was chosen "to commemorate the immigration of the first Japanese to the United States on May 7, 1843, and to mark the anniversary of the completion of the transcontinental railroad on May 10, 1869. The majority of the workers who laid the tracks were Chinese immigrants." 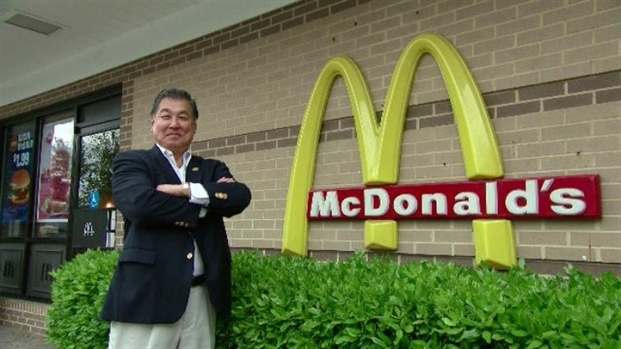 NBC4 profiles McDonald's restaurant owner Glenn Kikuchi for Asian American and Pacific Islander Heritage Month. Description: Few artists better captured the energy and turmoil present in nineteenth-century Japanese society than did Katsushika Hokusai and Kano Kazunobu, both residents of the great metropolis of Edo (now Tokyo). Description: This exhibition features one of Japan's most renowned cultural treasures, the 30-scroll set of bird-and-flower paintings by Itō Jakuchū. Description: Hawaiian artists, performers, and practitioners of traditional Hawaiian healing and culture. The National Archives has also created a set of photographs and documents that relates to Asian Pacific American Heritage Month. View the gallery by clicking here.